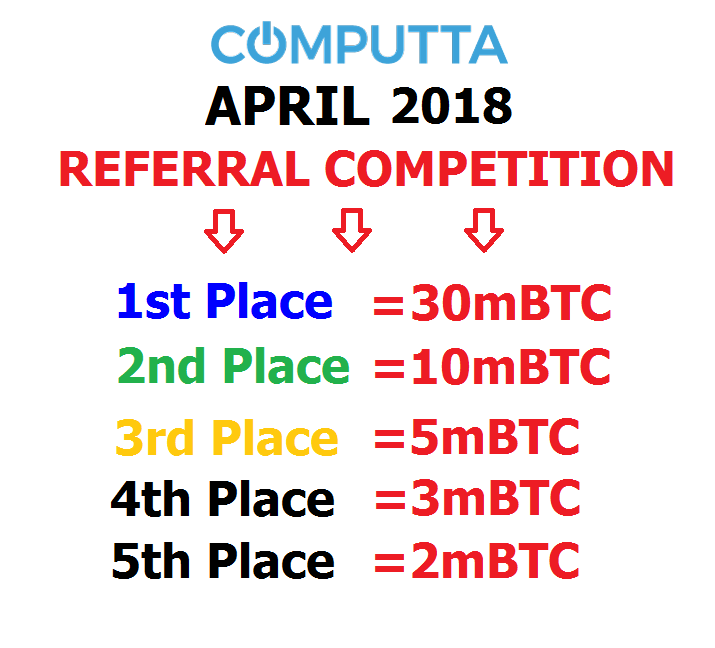 April 10, 2018 we started our new Referral Contest – Winner Gets 30mBTC (approx US$270!)! for the BEST QUALITY traffic and referrals! Awesone! Absolutely NO SPAM in any form – email, social, comment etc. 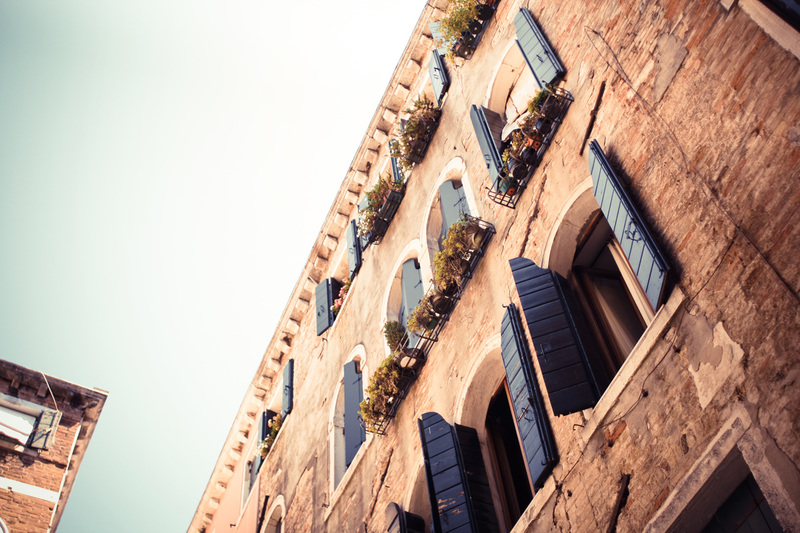 You can use free and paid promotion methods however you like. ONLY referrals who actually run the app and earned the first minimum of 0.005mBTC ( USD $0.05) will be counted. By popular request from our users, we will be posting TOP 20 affiliate list here on this post every weekend. So check back and see if you are in the Top 20 and how much you need to push to grab one of those Top 5 spots.